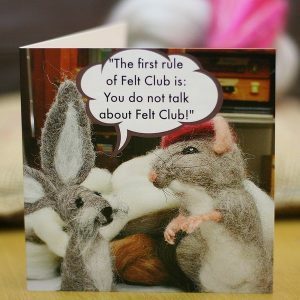 This delightful card is an excellent quality art print. 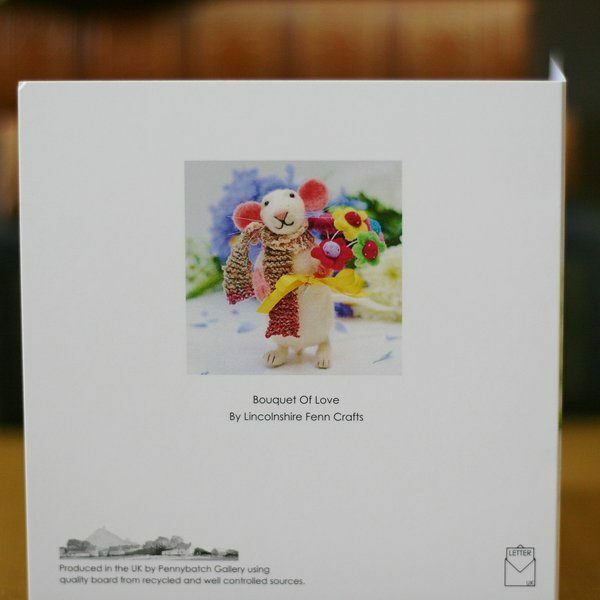 Beautifully reproduced from my original artwork, ‘A Bouquet Of Love’. 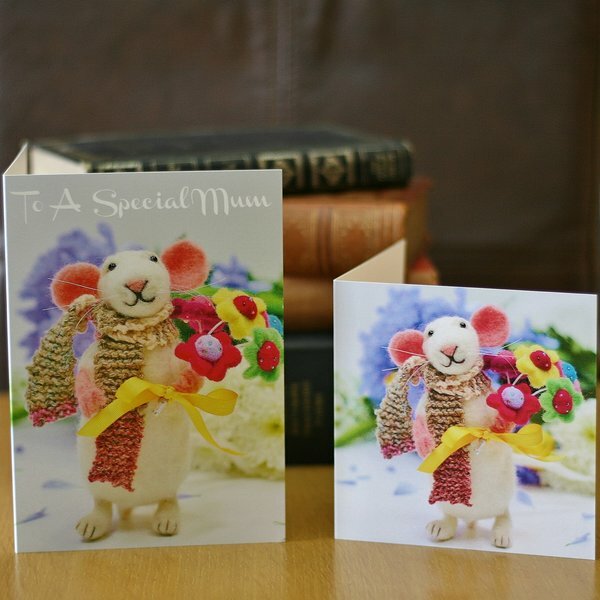 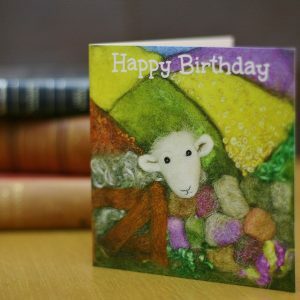 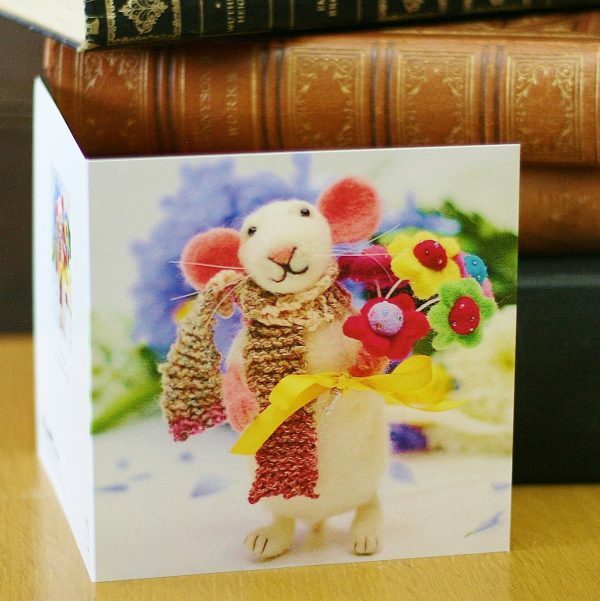 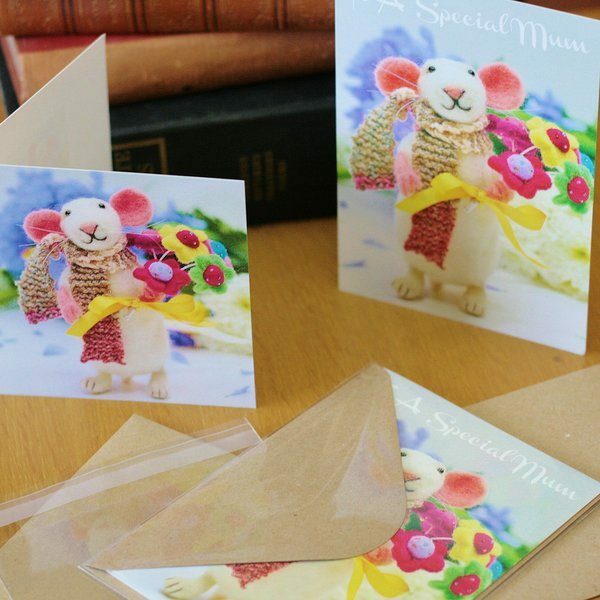 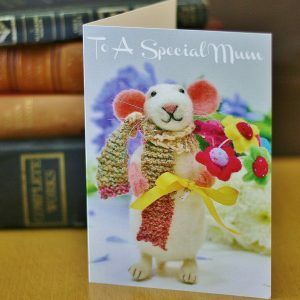 Also available as a 5″x7″, ‘To A Special Mum’ version.